Vodafone is reported to have wasted millions of pounds on a number of three year TV carriage deals with broadcasters. The telecoms company was planning to launch an internet-based television service to go alongside its recently re-launched landline and home broadband service. But earlier this year it suddenly pulled the plug on the project. 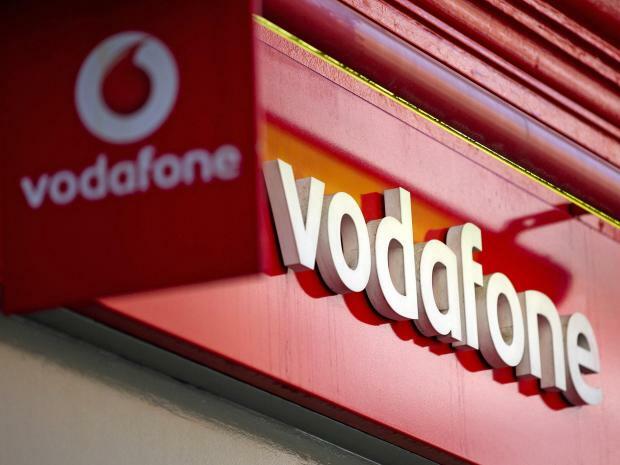 The Telegraph reports that Vodafone has approached broadcasters seeking an exit deal from its carriage contacts, which will leave the company subject to penalty payments as it attempts to tear up contracts. It also means Vodafone won't be able to restart plans for a TV service anytime soon. Telecoms companies have increasingly moved to providing a TV service with their broadband internet products as a way to retain / lock in customers, often with a lengthy contract. Vodafone UK has in recent years partnered with Sky's Now TV service, offering access on mostly premium mobile price plans. In other countries, Vodafone has become a more prominent TV platform operator, operating cable and internet TV services, including the former Kabel Deutschland network in Germany. Vodafone wouldn't comment on the reports.